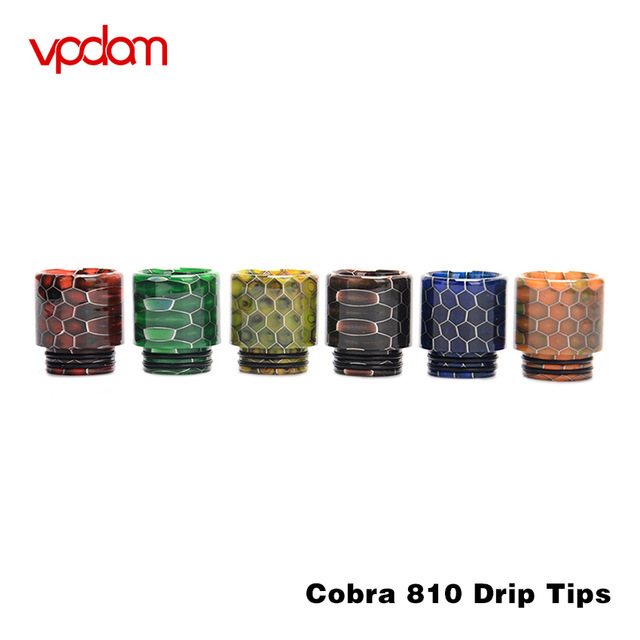 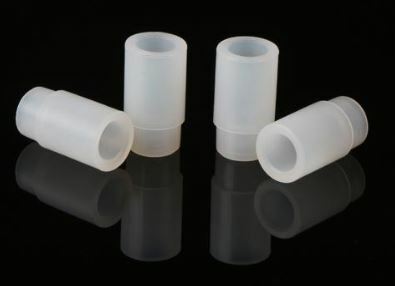 Vpdam’s Drip Tip series are always designed in style. 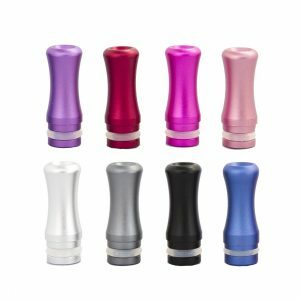 It balances functionality and appearance very well. 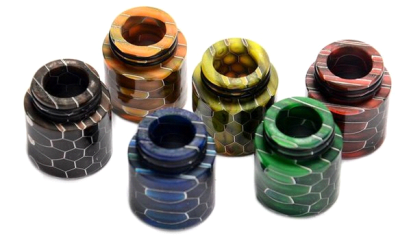 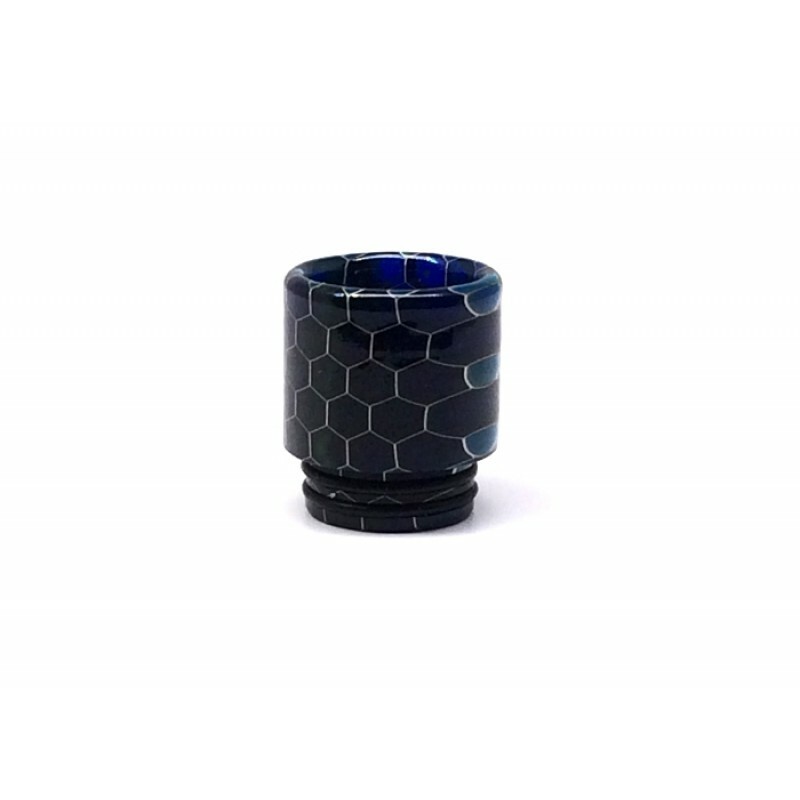 These resin drip tips are all with distinctive patterns to show your difference. 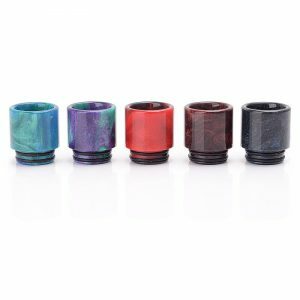 It is perfect for completing a color themed set-up. Compatible with smok tfv8 tanks, pulse BF rda, nudge rda, deaju rdta, druga rda, goon rda.